We all love to travel, but sometimes the high price tag of an airplane ticket can put a damper on vacation plans. If you’re looking to see the world on the budget, you first have to learn how to spend your dollars wisely — starting with airfare. Read on to discover ten tips for finding the cheapest flight possible. Being flexible with your travel dates is key to finding an affordable ticket. If you’re always flying on a Friday, Sunday or Monday, chances are, your ticket will have added costs associated with popular travel days. According to Aire Fare Watch Dog, the cheapest days to fly are Tuesdays and Wednesdays, as it’s less ideal to travel midweek. Having a flexible itinerary also means you can take advantage of last-minute deals or travel vouchers for oversold flights. Looking for the perfect flight for an upcoming weekend trip? When you frequently search a particular route, the flight prices will go up, thanks to the website’s cookies. However, this can be avoided if you search in a private browsing mode, such as Google Chrome’s incognito. During incognito, a website can’t create cookies and you can be assured you’re looking at the lowest prices available. If you're traveling with friends, have them help in the search on their own computers when you're ready to book. Not all airfare search sites are created equal, and sometimes your best bet is avoiding your carrier's website at first. 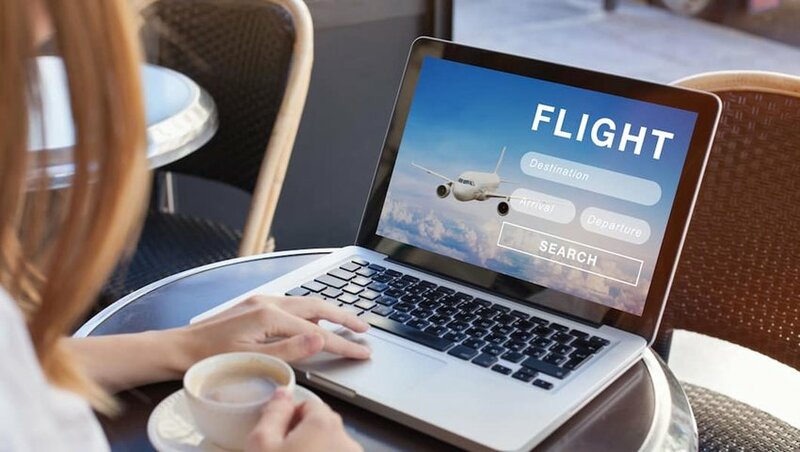 The best sites are geared towards finding the cheapest flight possible, like SkyScanner, which searches over 1,000 sites to find the most affordable flights. Google Flights gives you the ability peruse fares over the course of the month, allowing you to pick and choose the cheapest days to travel. And Momondo has received consistently good reviews across the board when it comes to finding economical flights. Most airfare search sites allow you to sign up for flight alerts and it's an easy way to get a bargain. Scott’s Cheap Flights is a great site for flexible travelers, with daily email alerts regarding the best deals in domestic and international travel. The base membership is free, but Scott’s also offers a premium version, which gives members priority alerts on deals and mistake fares. Google Flights also lets you save a certain search and will alert you when flight prices drop. Finally, Seeqr is another awesome email-based company that sends more than flights directly to your inbox, alerting you to great deals and lowered flight prices for your entire vacation. Flying a low-cost carrier is a no-brainer when it comes to saving money in airline tickets. However, when you choose to fly budget, you often forego some of the amenities of the more expensive airlines, such as inflight services, entertainment and pre-allocated seat selection. Don't let this deter you, though. You can avoid the alleged misery of a budget airline with a little preparation. Pack a lunch, bring a bottle of water and download some movies on your phone. You’ll be set. Using planes, trains and automobiles may just help lower your travel costs. When you fly to a large hub airport, the cost of your airplane ticket will be substantially less. Smaller airports have less competition regionally and are often subject to higher surcharges and fees. Ultimately, this makes your ticket to and from a small airport more expensive. 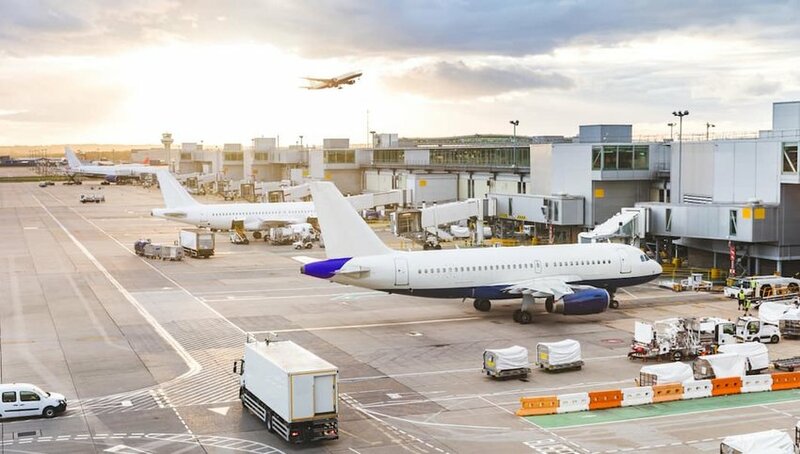 If you originally planned on flying to a regional airport, consider flying to the nearest major airport and take a car, bus or train to your final destination. Yes, nonstop flights are amazing. Being able to hop on a plane and fly directly to your desired destination is the best way to travel. It’s not, however, the cheapest way to travel. Choosing to fly nonstop can add hundreds of dollars to the cost of your flight. If you decide that you can handle a layover, your ticket will be considerably lower and you can do some duty-free shopping along the way. Buying your flight at just the right time contributes to those low costs, and the “right time” may be earlier than you think. According to CheapAir.com, the best time to buy is 54 days prior to your departure date. That’s just under two months. In general, the best booking window is between 29 and 100 days, so as long as you don’t book too early — or too late — you should be able to find a reasonable rate. The secret to the consummate traveler's ability to fly all over without spending too much money? Travel points and miles. If you haven’t already signed up for a credit card with point rewards, you should do so right now. Pick a credit card that works with your preferred airlines and allows you to rack up travel points every time you swipe. You won’t regret it. 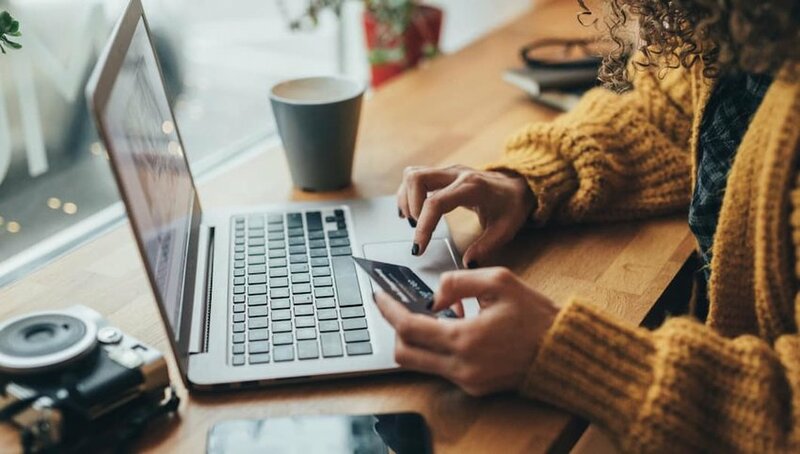 If you’re flexible regarding where you want to travel and when you want to go, shopping for flight deals is an easy way to fly inexpensively. Head to Expedia’s Amazing Flight Deals to discover their roundup of the cheapest airfare to popular destinations. Kayak has a similar Deal of the Day, offering up steals on airfare based on your departure city. Plus, their Routes Map lets you explore affordable destinations worldwide, making it fun to shop for a bargain.